‘Quod Bonum Tenete: Hold fast that which is good.’ This timeless motto sits proudly on Peninsula Grammar’s crest as a reminder to not only consider the past but to also strive for personal excellence now and into the future. Proudly co-educational from K-12, with leading-edge programs and targeted teaching to meet individual needs, Peninsula Grammar’s teachers nurture and inspire each student to be their individual best. The school’s positive learning environment and engaging personalised programs are spread across four key learning areas: Junior Years (3YO Kindergarten-Year 4), Middle Years (Years 5-8), Pre Senior Year (Year 9) and Senior Years (Years 10-12), with single-gender classes in Years 7-9 for Maths and English. 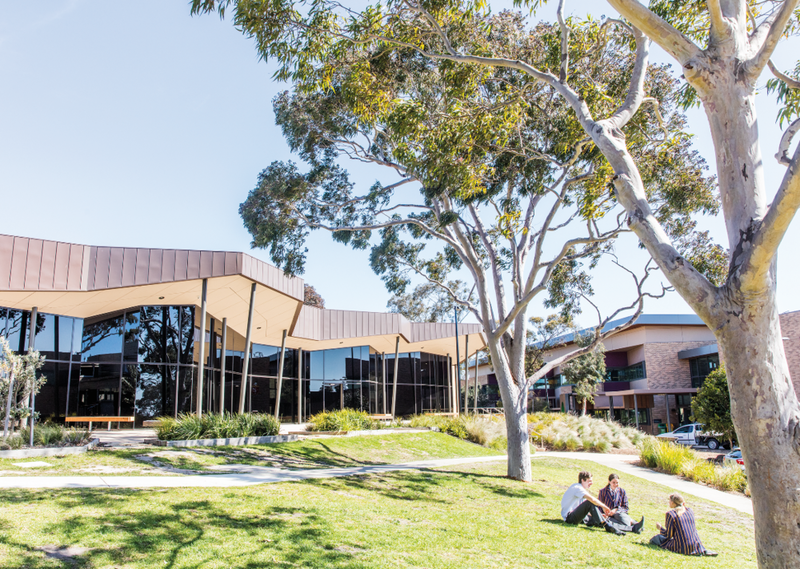 Students diligently pursue their passions and are active members of the Mornington Peninsula community, ‘giving back’ via a range of service learning initiatives. Numerous co-curricular activities are also tailored to each student so they can learn, grow and flourish. Several scholarships are now available for 2020 entry across multiple year levels. Register via www.peninsulagrammar.vic.edu.au or phone on 9788 7702 for the school’s Scholarship Testing Day on Saturday, February 23, and to attend an upcoming Open Day on Thursday, February 14, or Thursday, May 9.